Increasing global awareness of the links between health and nutrition is driving a seismic shift in shopping patterns. Demand for healthier products is growing — and growing fast. There is no more dramatic indication of this than the large scale migration of consumers from full sugar sodas to alternative beverages such as no-calorie sparkling waters. Ahold Delhaize sees similar trends in our US markets. 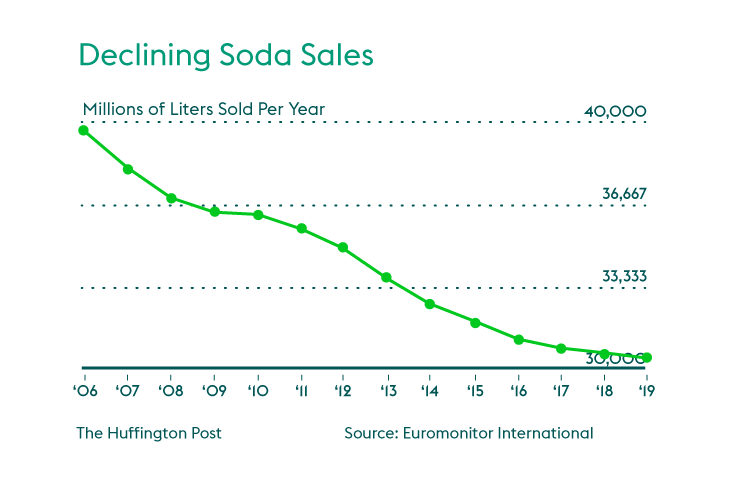 Full sugar soda sales declined as a percent of our total beverage category sales between 2015 and 2018. 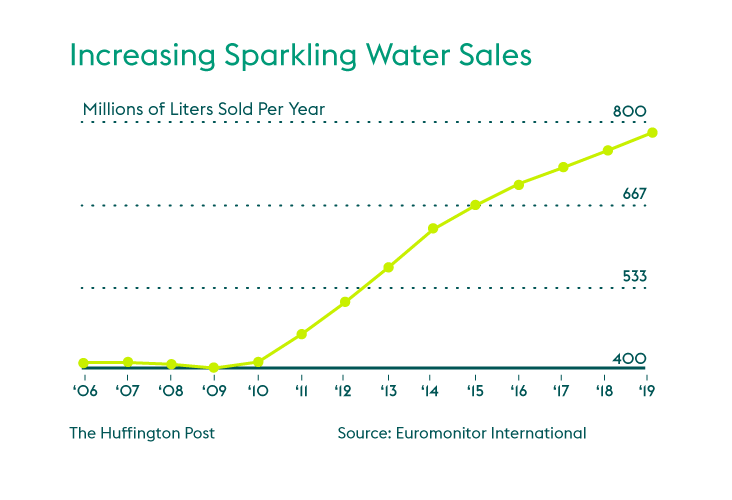 During that same period, our brands saw an uptick in the sales of bottled water. 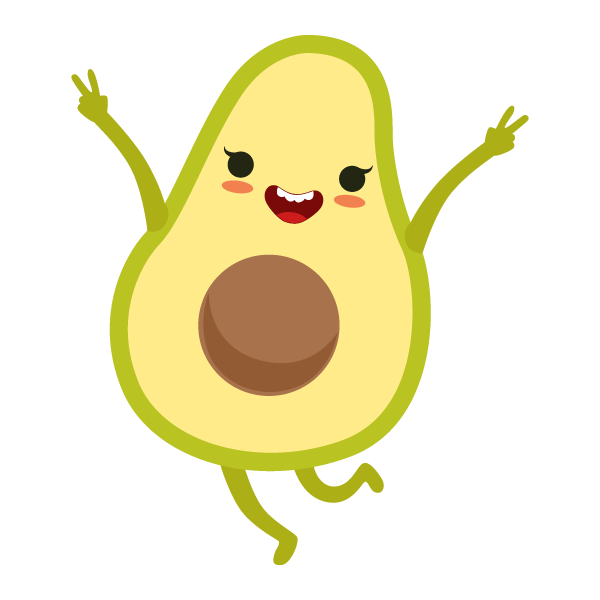 And over the past 5 years, our brands have seen a 10% growth in produce sales. Across the globe and in our own markets, healthier eating for a growing number of customers means fewer ingredients and more organic choices. 47 million US households are home to at least one person managing their health ailment with diet. These households spend $268 billion each year at food and retail stores. 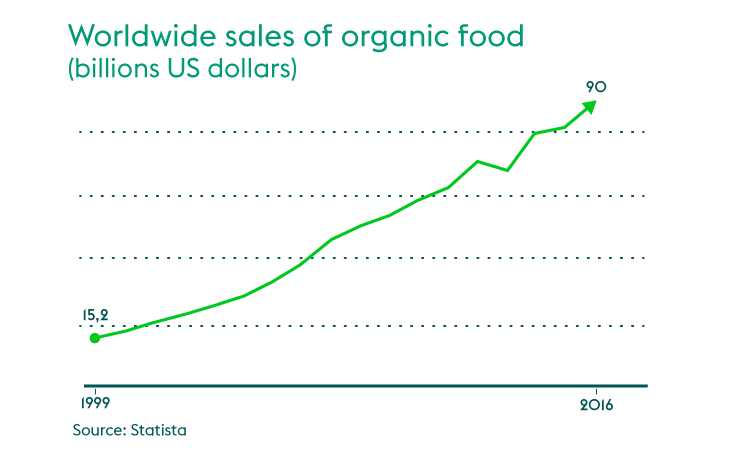 However just as the world makes inroads into combating global hunger, we are overshooting in the other direction. The proportion of people struggling with being overweight now surpasses those who are underweight. According to the World Health Organization, non-communicable diseases—primarily cardiovascular and respiratory diseases, cancers and diabetes—account for the deaths of 7 in every 10 people worldwide (41 million) every year. Of those, 15 million will die before they reach 69. The good news is that these deaths can be reduced by changing everyday behaviors such as eating better, moving more and avoiding smoking and substance abuse. How can a food retailer meet changing consumer demands and growing community health needs?